How is shabda-pramana free from four defects? Did the Gita originally have 745 verses? 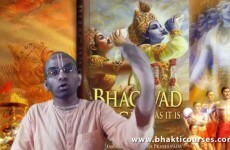 Why do ISKCON devotees pronounce Sanskrit words differently from traditional pronunciations? 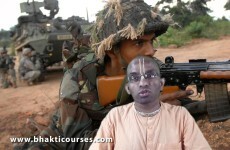 Will soldiers who fight in today’s wars be doing vikarma? 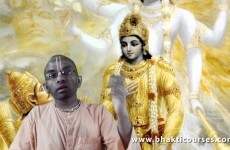 What is the result of chanting the names of godmen who have the name of God? When Ajamila chanted with the wrong conception, why did Vishnutas come? 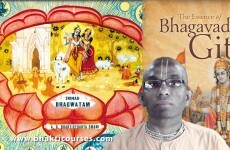 When Bhagavatam is the commentary on Vedanta sutra, why do Advaitins still study Vedanta sutra? In the three scopes of meanings of the word Veda, which meaning is used by the Vedas themselves?